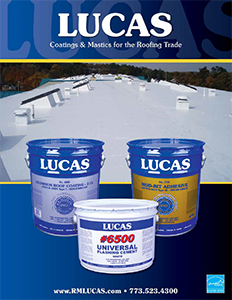 R. M. Lucas Co. offers a full line of coatings and mastics for the professional building contractor. 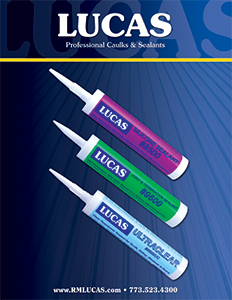 We offer everything from time-proven high quality bituminous coatings and mastics to technologically advanced polymer based sealants, adhesives and reflective elastomeric coatings. Please refer to the menu at the top for detailed information on our products. 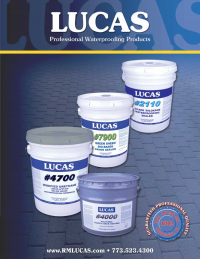 Click on images above to view each featured product!